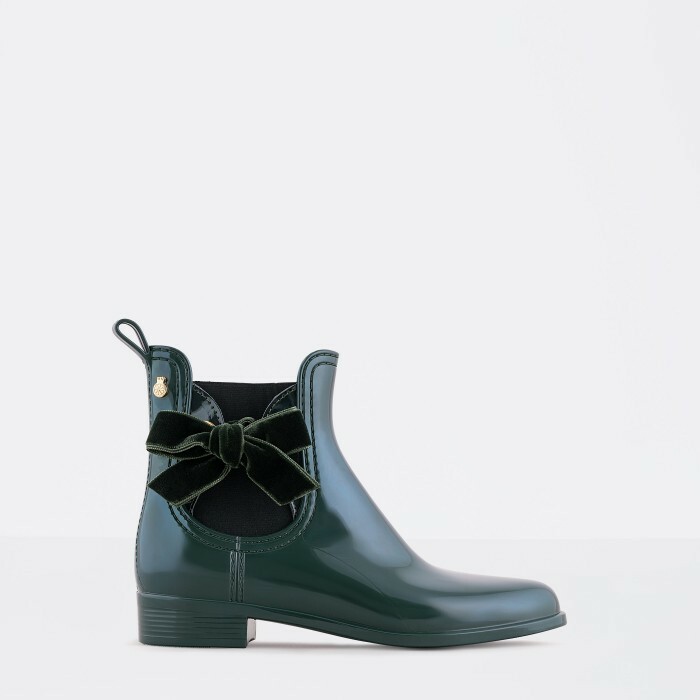 A bootie with a tangled way. 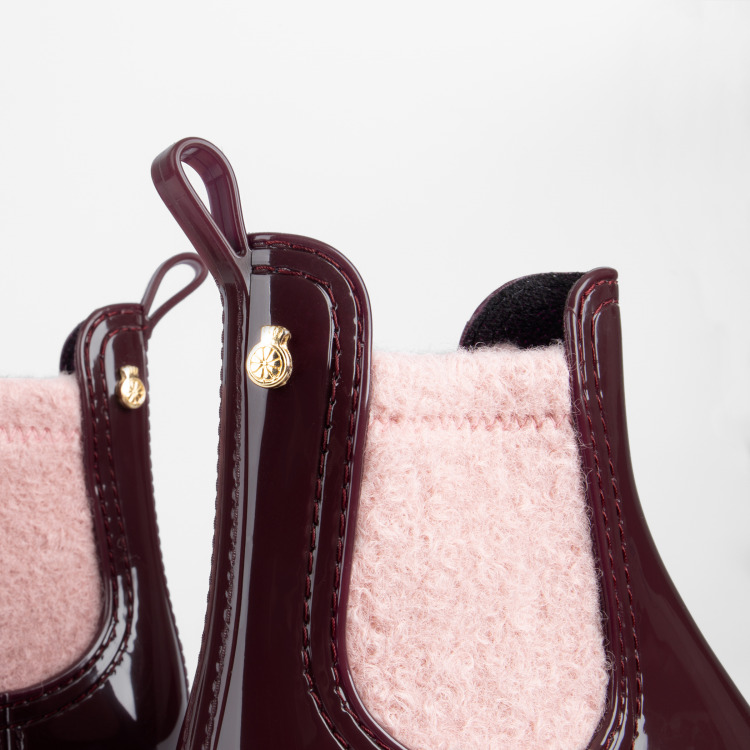 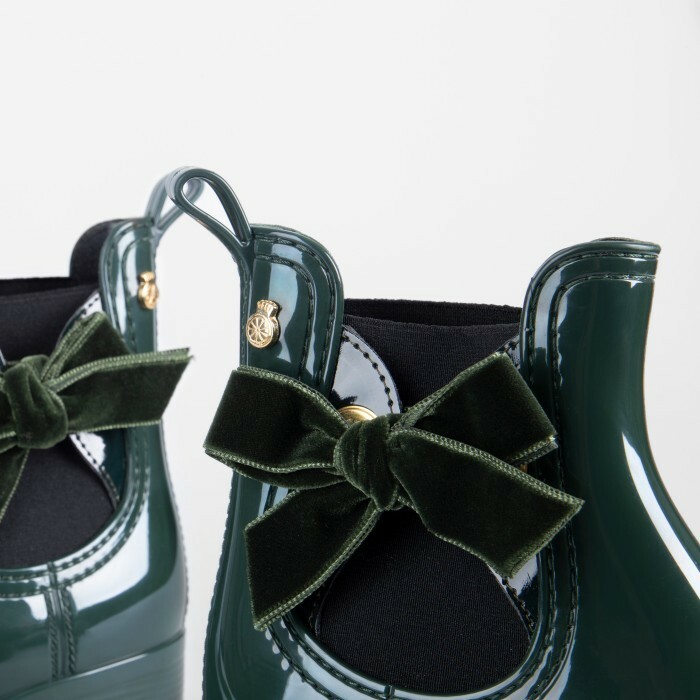 A velvet bow gives life to this classic style and puts it on the spotlight. 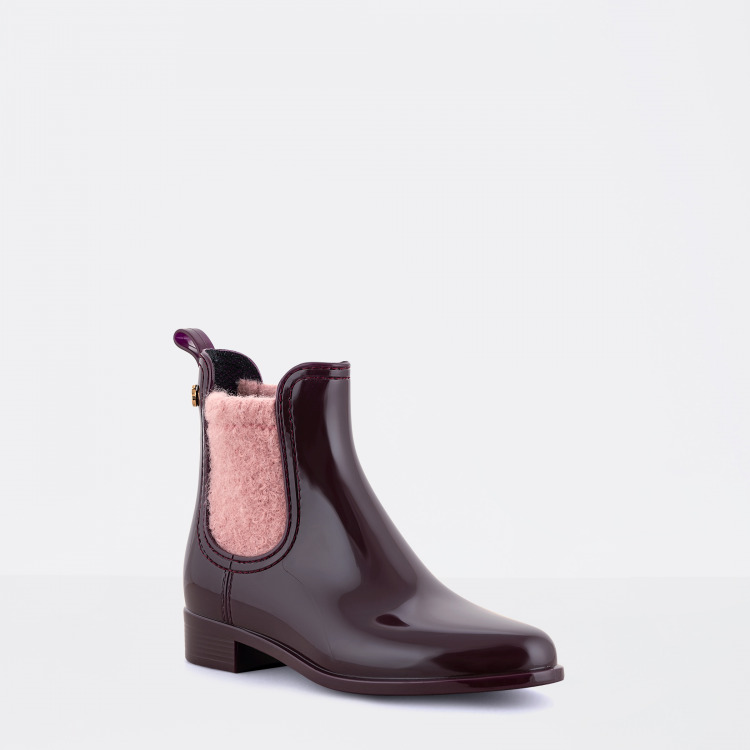 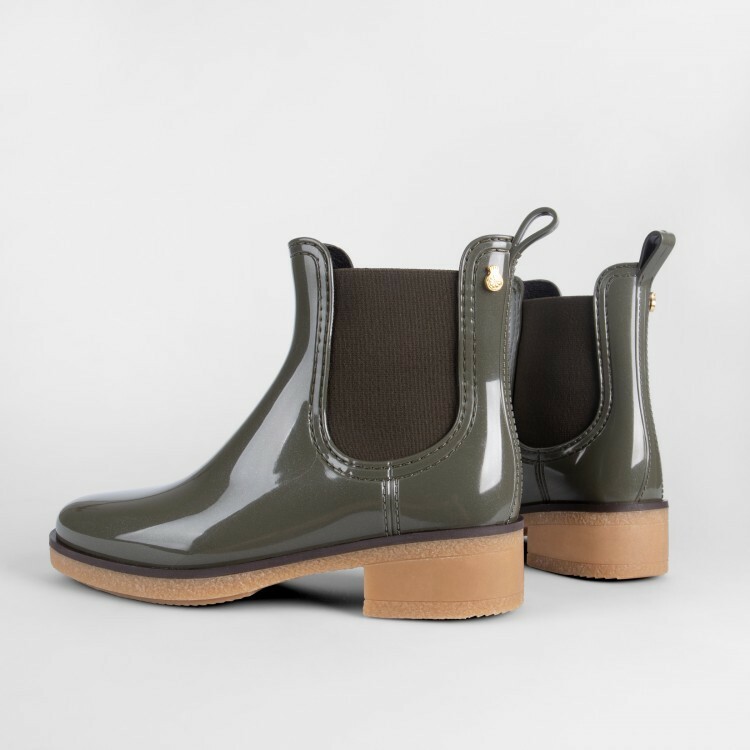 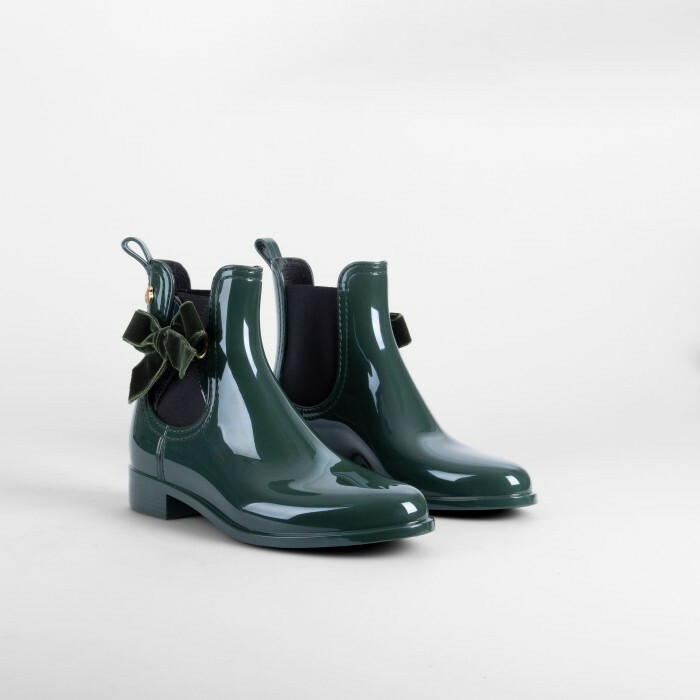 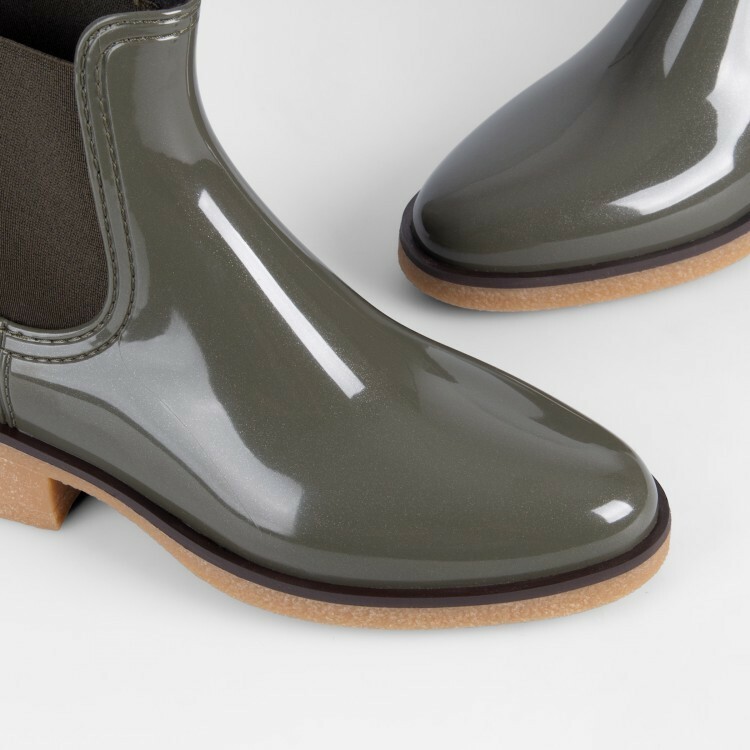 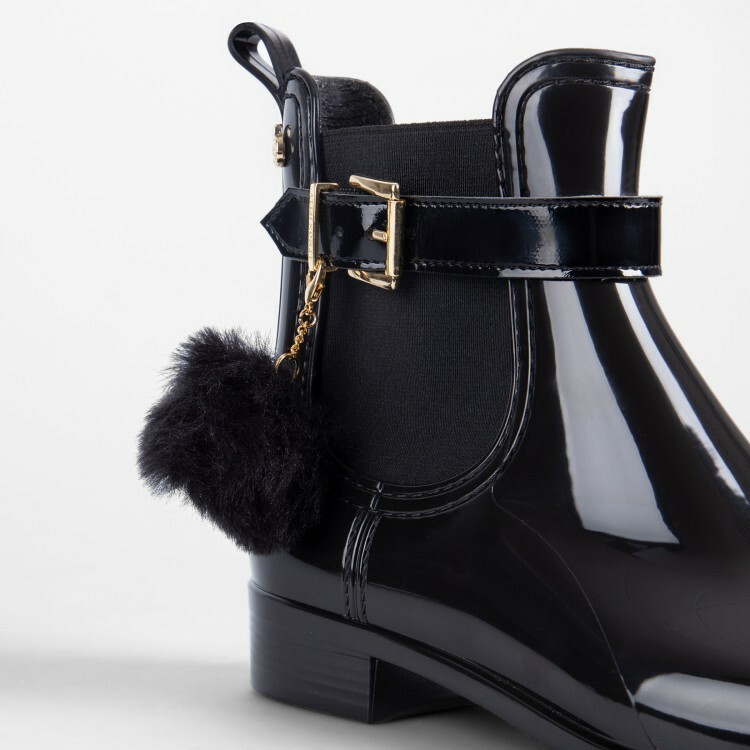 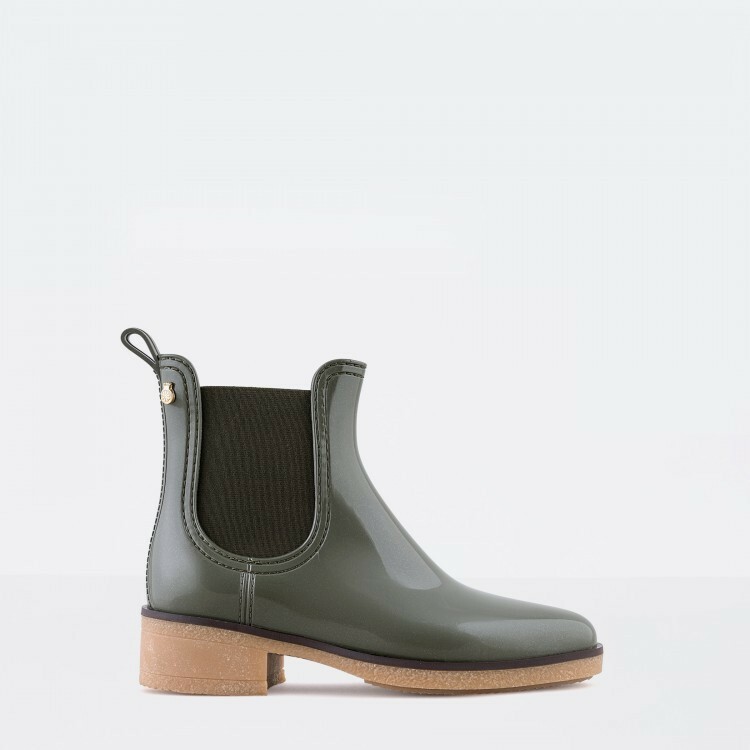 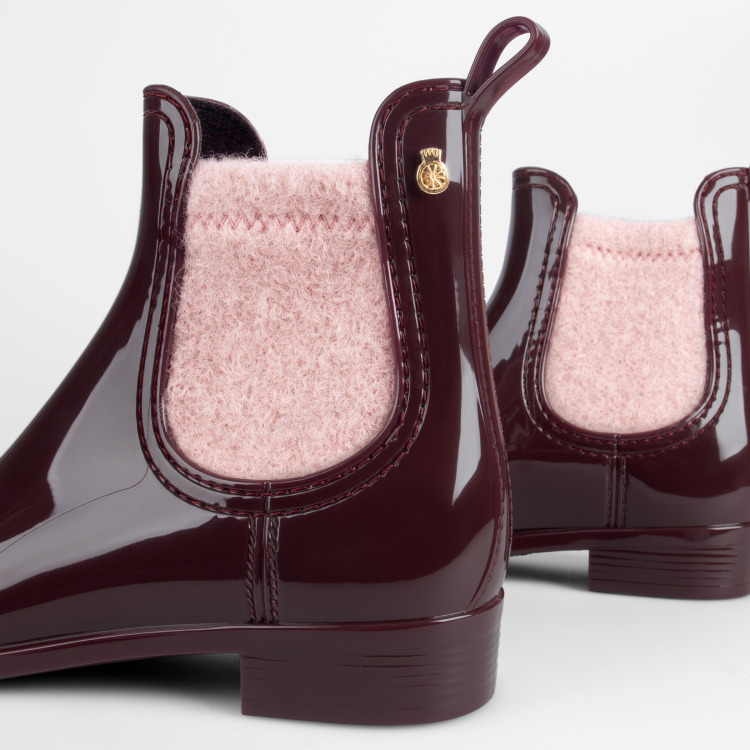 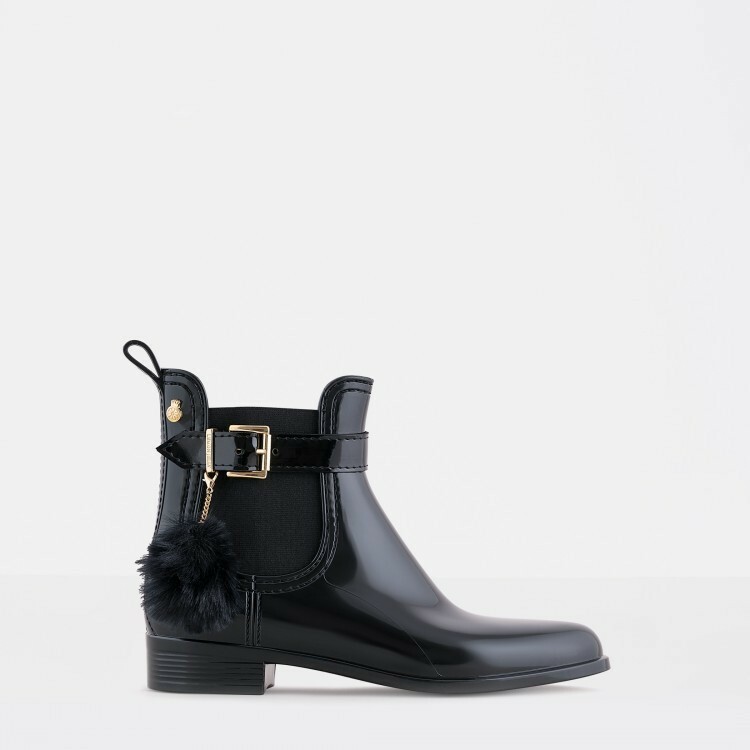 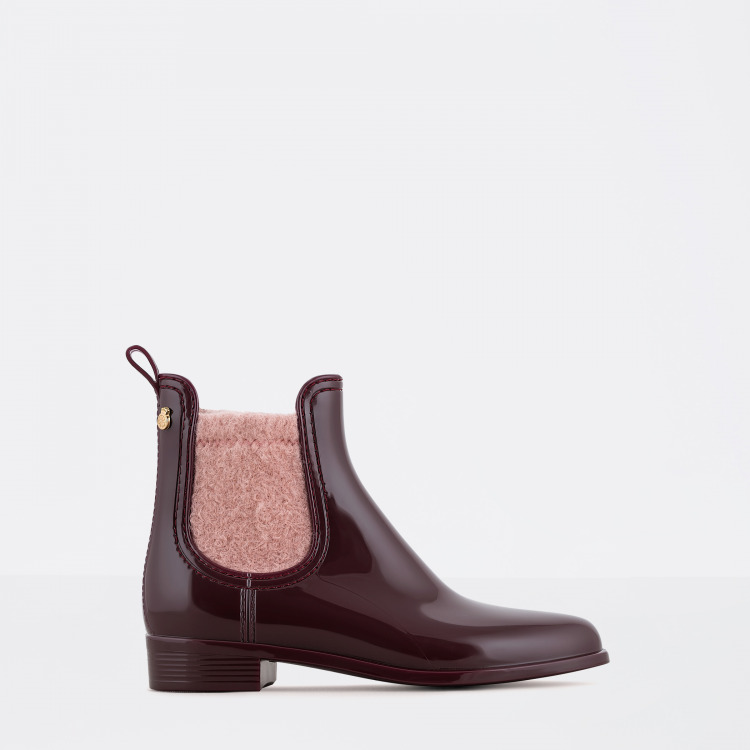 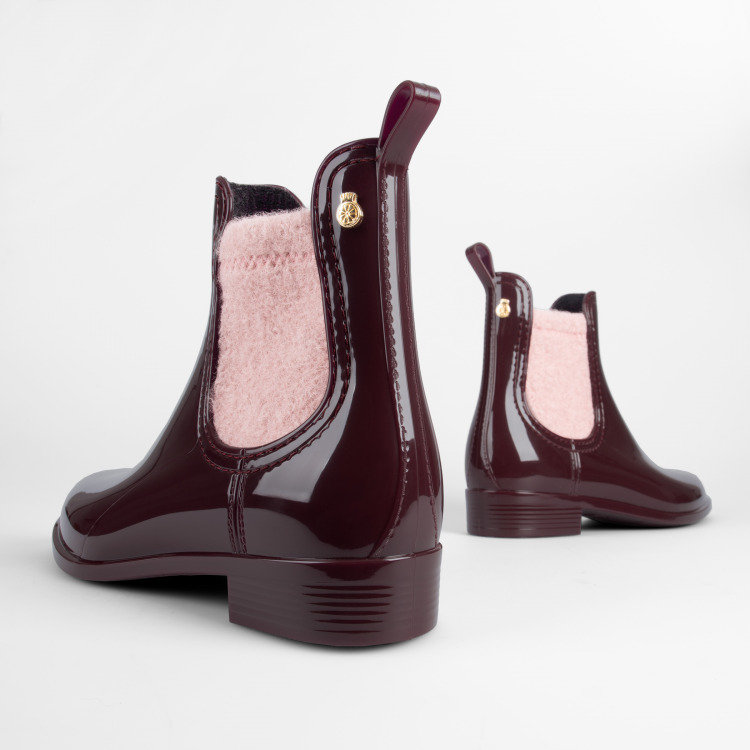 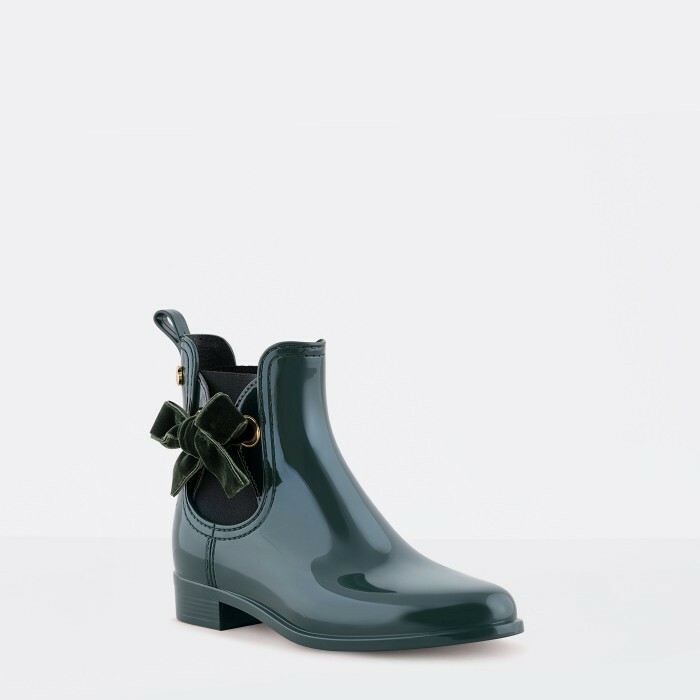 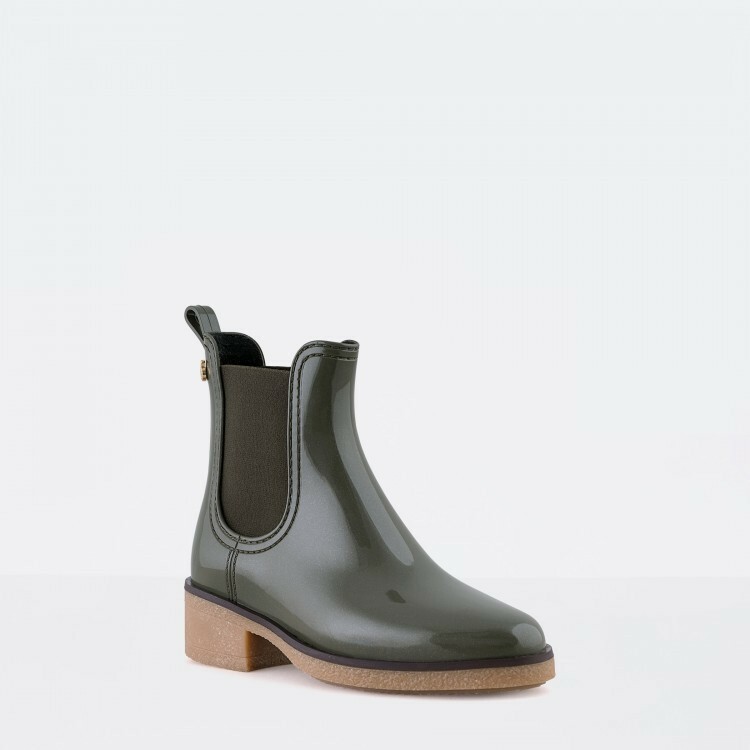 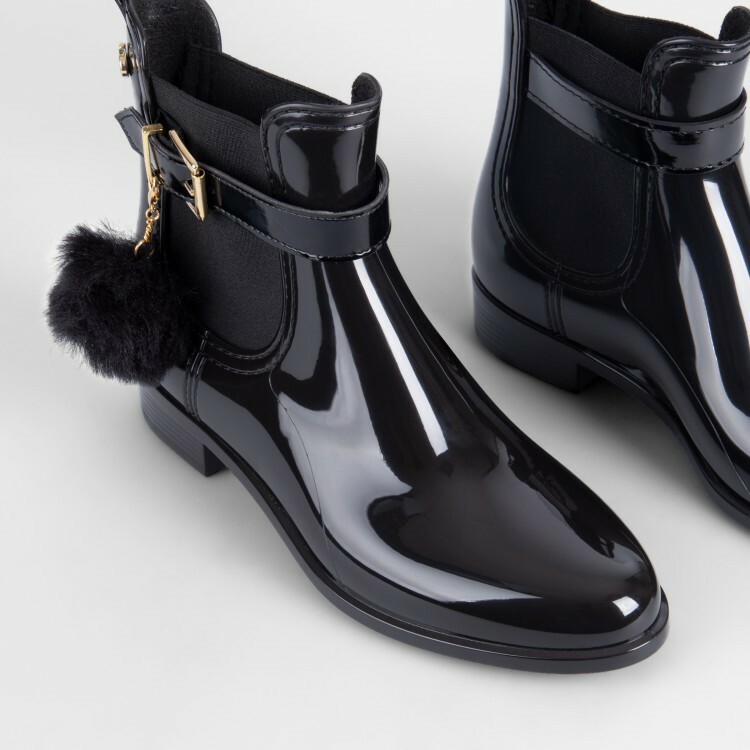 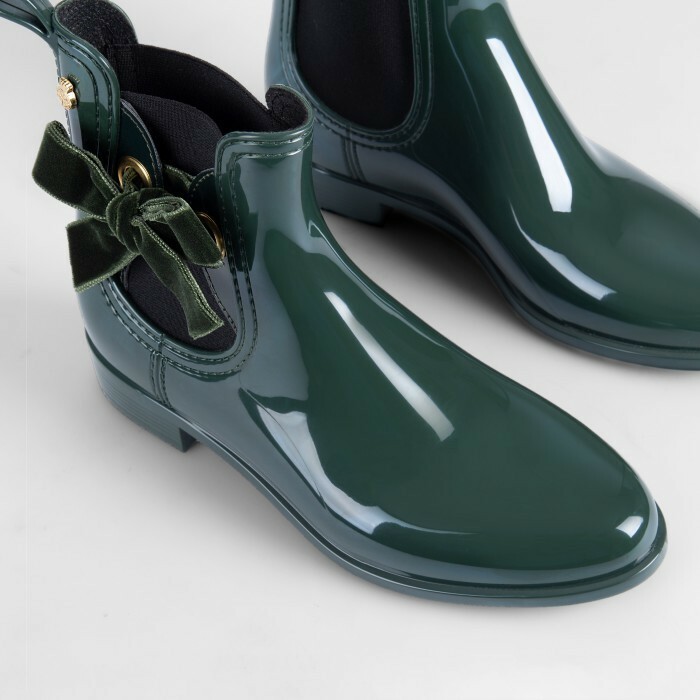 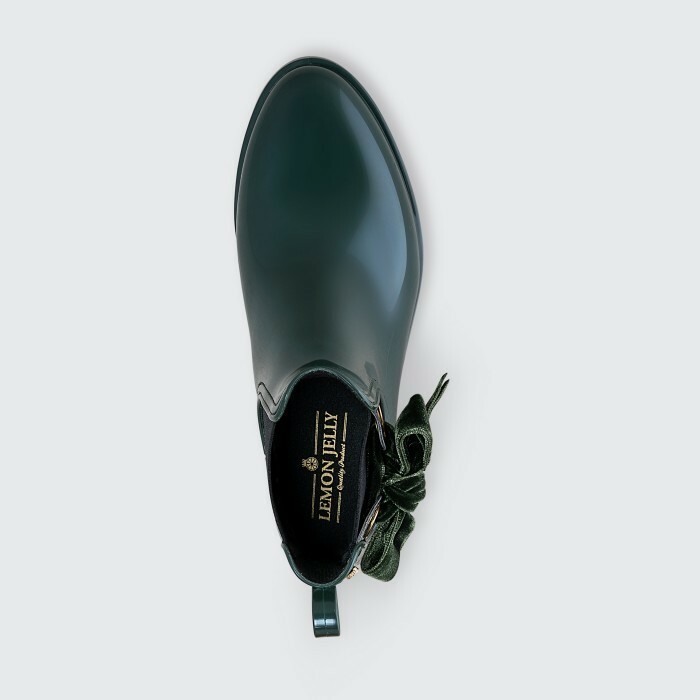 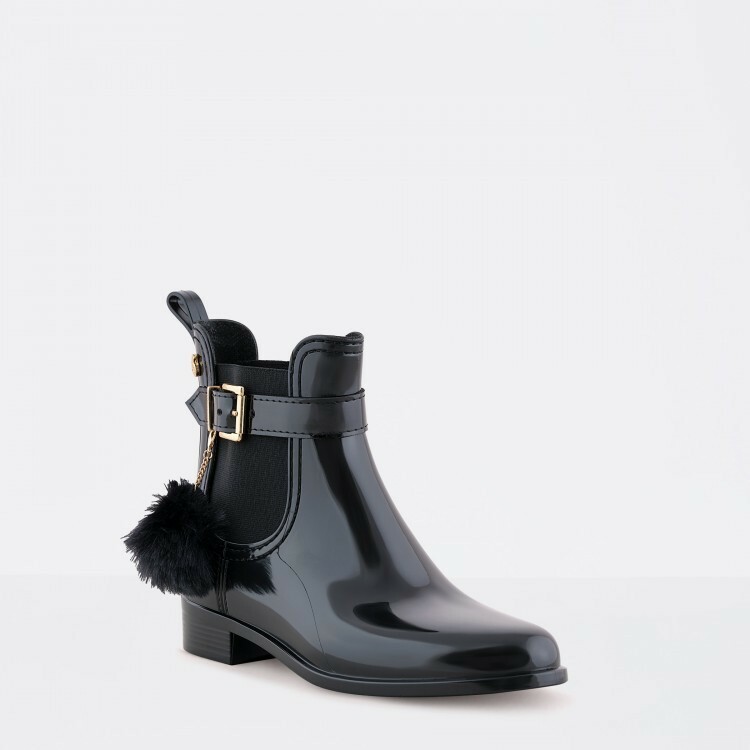 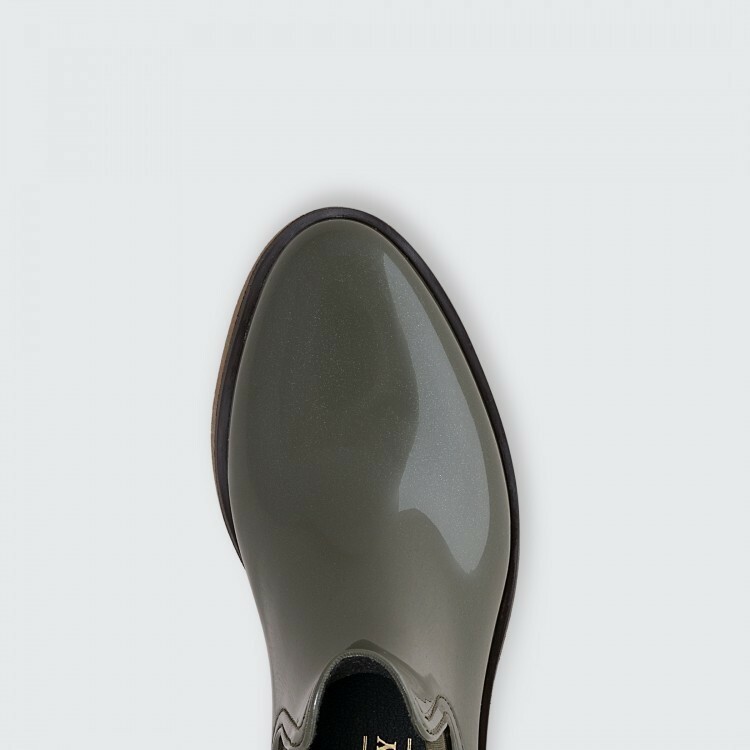 This deep green ankle boot matches the season’s trend.